After South Africa’s shock defeat (32-34) against Japan, Springbok coach Heyneke Meyer made seven changes to the team’s must-win World Cup rugby match against Samoa on Saturday. If the Boks lose against Samoa they will be out of the World Cup. The much-respected Duane Vermeulen is one of the changes and looks forward towards Saturday’s rugby clash against the huge South Sea islanders at Villa Park. Meyer firmly believes that Vermeulen’s inclusion in the team will make a huge difference. 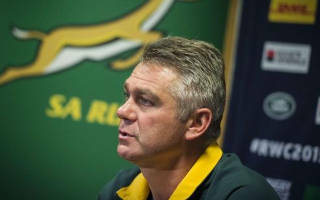 He said that the Boks were outplayed by the Japanese in all facets of the game and the time has come to up the ante. Although Vermeulen sustained a serious neck injury he said that he’s ready to earn his rightful place in the team again and wants to make a telling contribution. It seems like Kevin Anderson’s work with a sport psychiatrist is finally bearing fruit. Recently he defeated world number three, Andy Murray in the fourth round of the U.S Open. The South African tennis player (number 14th seed) finally reached his first quarter final in a grand slam after an epic struggle of 7-6 (7/5), 6-3, 6-7 (2/), 7-6 (7/0). In his previous six encounters with Murray, he only managed to beat him once. 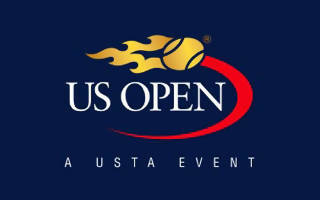 After the match, Anderson told usopen.org that he made several adjustments to his game. The fact that his working with a sport psychiatrist gave him that ‘mental edge’ over Murray. Anderson said that he found him in similar situations in the past but could never progress beyond the 4th round in a slam. He said that he feels mentally stronger and can now hold his own against the world’s top tennis players.